The 2018 Wakeboarding Hall of Fame class is, in my humble opinion, the greatest class in the young history of the Hall. This class truly represents the golden days of wakeboarding when it went from fringe activity to a highly revered board sport. 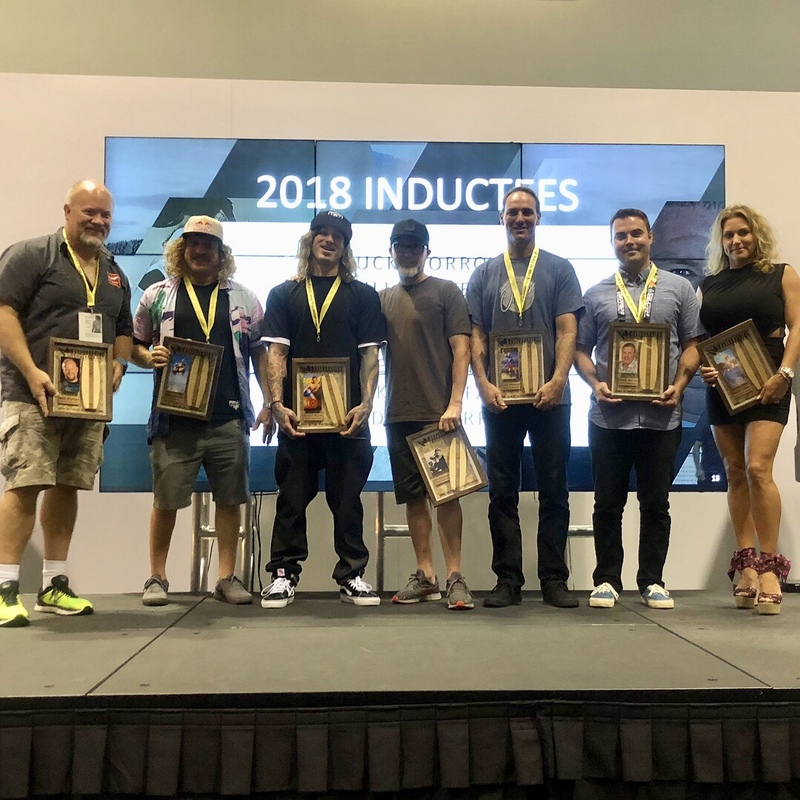 If previous WHOF classes were paying homage to the sport’s founding fathers, this class was honoring the riders and industry titans that blew the lid off of wakeboarding and took it to the next level and beyond. The peerless 2018 WHOF class is headlined by supernaturally talented and legendary riders Randall Harris, Cobe Mikacich, Sarah Cline, and the GOAT, Parks Bonifay. The hall also honored esteemed storyteller and filmmaker, Ronn Seidenglanz and iconic retailer, Bill Porter. But, the inductee that made our hearts happiest was our late founder, friend, and father; Chuck Morrow. 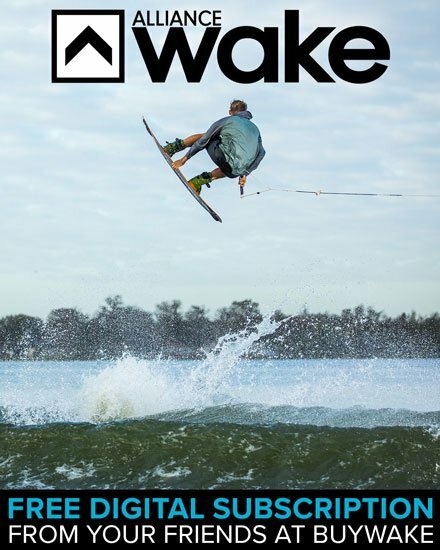 If you are reading this, chances are you already know how deep of an impact on the wake world Chuck had. Chuck fundamentally changed the way wakeboards were sold at retail when he opened Ambush Board Co. With Ambush, Chuck ripped wakeboarding from its marina and 3-event roots and aligned it with skateboarding, snowboarding, and surfing. 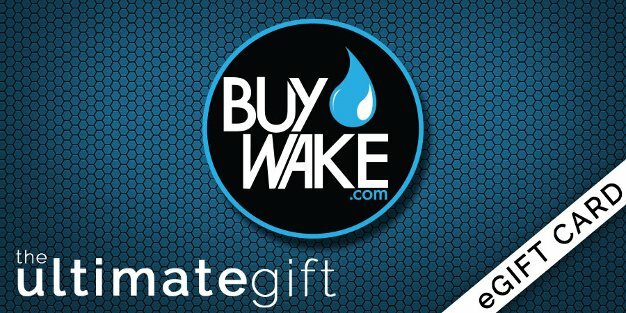 Chuck nearly broke the fragile and budding internet when he launched BuyWake.com a full decade before e-commerce was the norm. And, he played a pivotal advisory role in the formulation of many of the brands that are dominating the industry today. Chuck loved wakeboarding, wake culture, and all of the people in it. 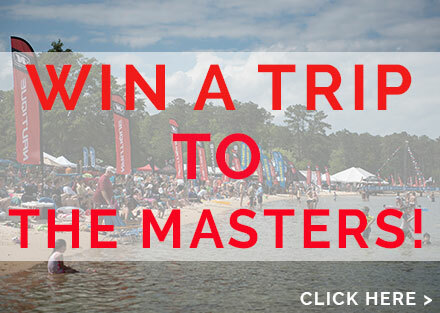 He dedicated his life to wakeboarding and all whom he came in contact with felt his commitment and passion. 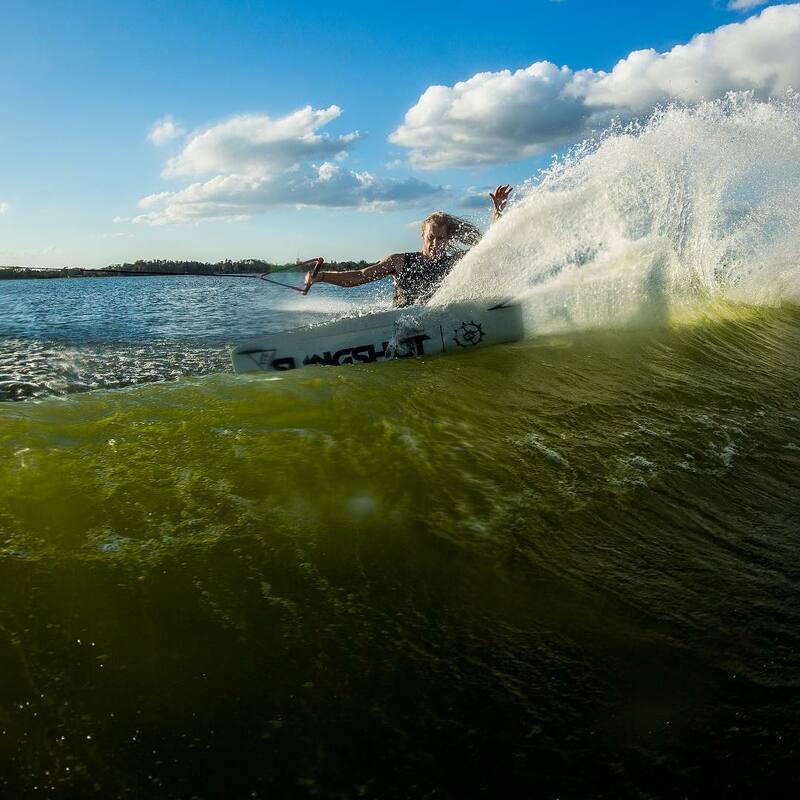 Chuck built a relationship with everyone in the wake scene from the youngest local grom to the greatest wakeboarders on tour. Reps, riders, media types, and industry bigwigs all knew, respected, and loved him as a man and an ambassador to the sport. And, Chuck was ours. We got to work with him, learn from him, and be inspired by him daily. We got to know him on the most personal level and enjoyed all the characteristics everyone loved about him all the time. Yeah, he had flaws too, but none of those matter now. 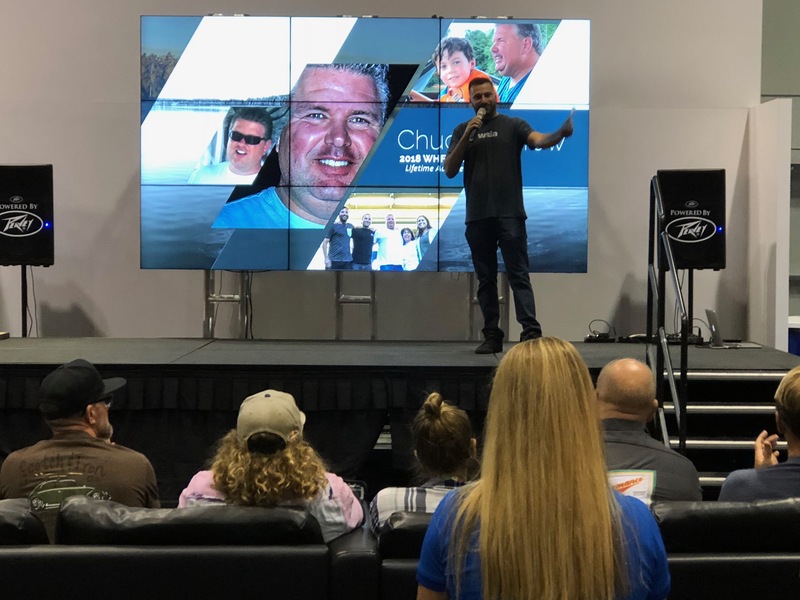 What matters is that we were lucky enough to be a part of the Chuck Morrow legacy. 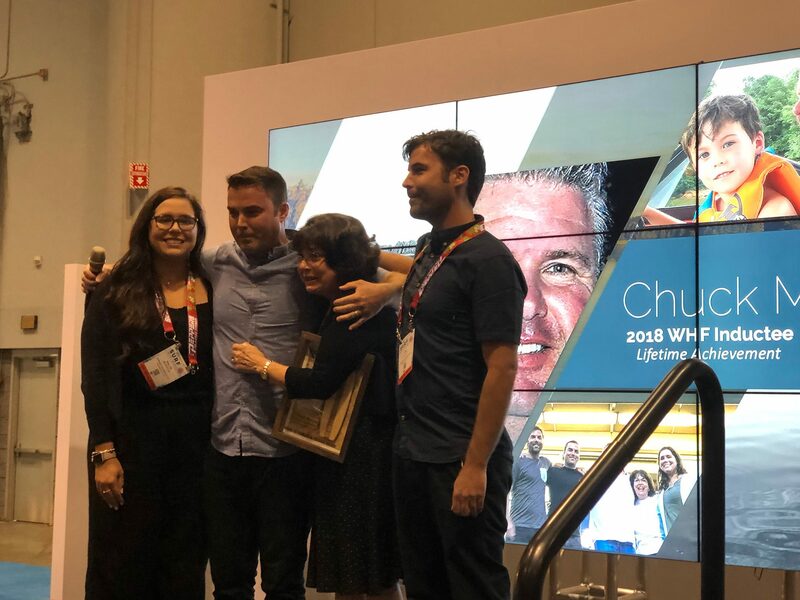 So, as much of an honor as it is for us to see Chuck get enshrined in the WHOF, it was an intensely deeper honor to spend every day with him. Chuck passed away last year and was, unfortunately, unable to experience his own induction. But, deep down, we all felt him in the building and know he was there celebrating with us. 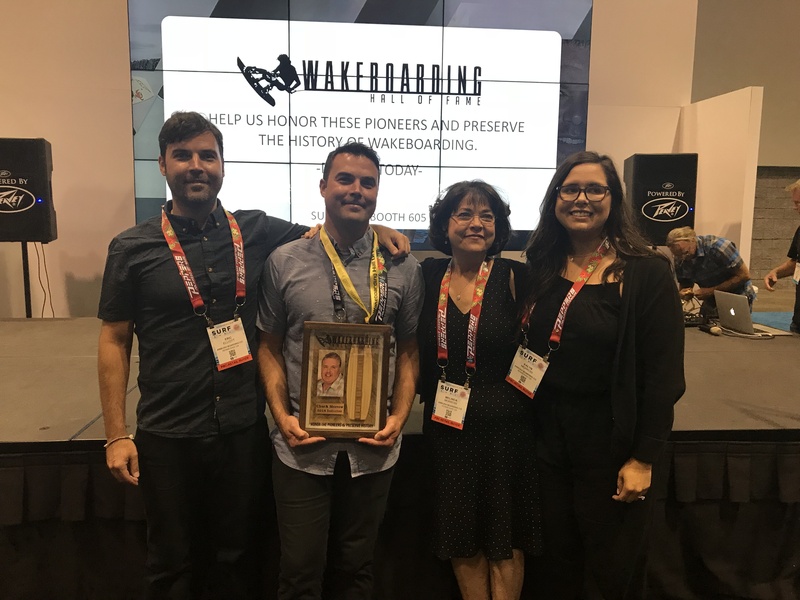 Chuck, we love you, we miss you, and congratulations on being selected into the Wakeboarding Hall of Fame. 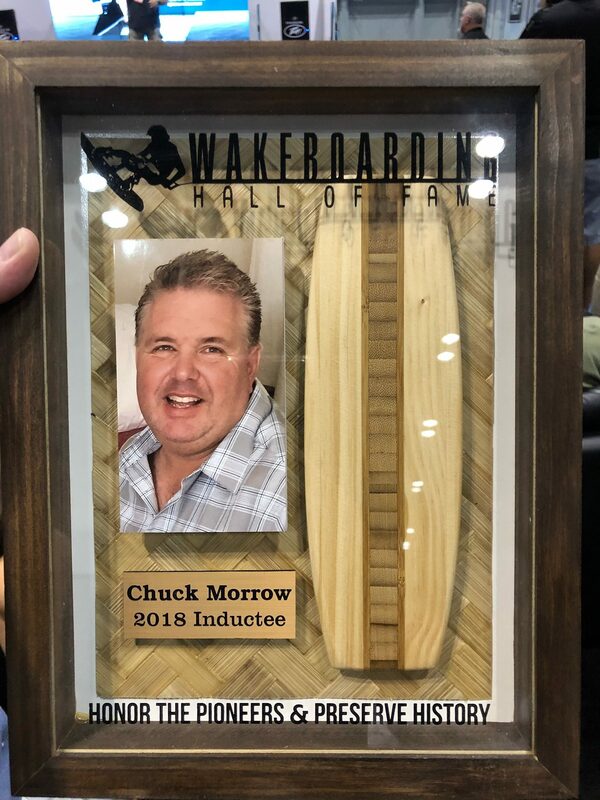 Special thanks to the Wakeboarding Hall of Fame and its voters for giving Chuck the nod. Much love and respect.